KOREAN GINSENG - Panax Schinseng is from Asia. 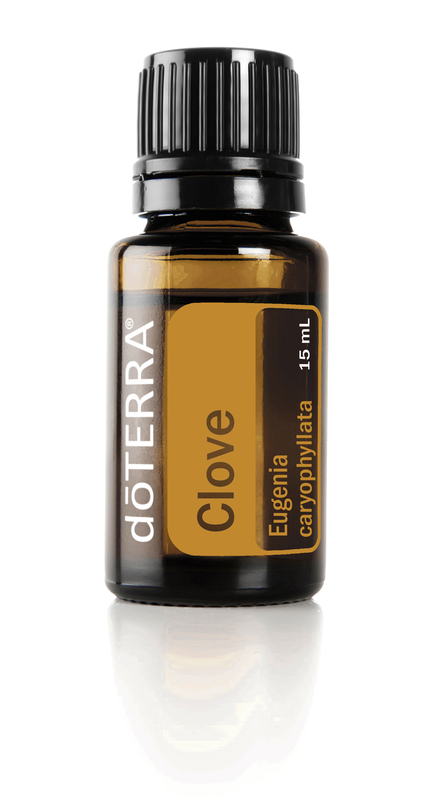 It has been applauded through the centuries as one of the magic elixirs of life for stamina, well being and longevity. Its praises and reputation are legendary, real and earned. As a glandular food, the glands of the body are nourished. It is a fact that a person could say: if the glands of the body do well, so does the body. The older the root the better. Millions of people in China, both men and women, have sung the praises of Ginseng for millennia for counteracting stress, for building stamina, and a multitude of different and wide ranging problems. Modern investigative techniques have revealed one of the possible reasons why Ginseng can do this. 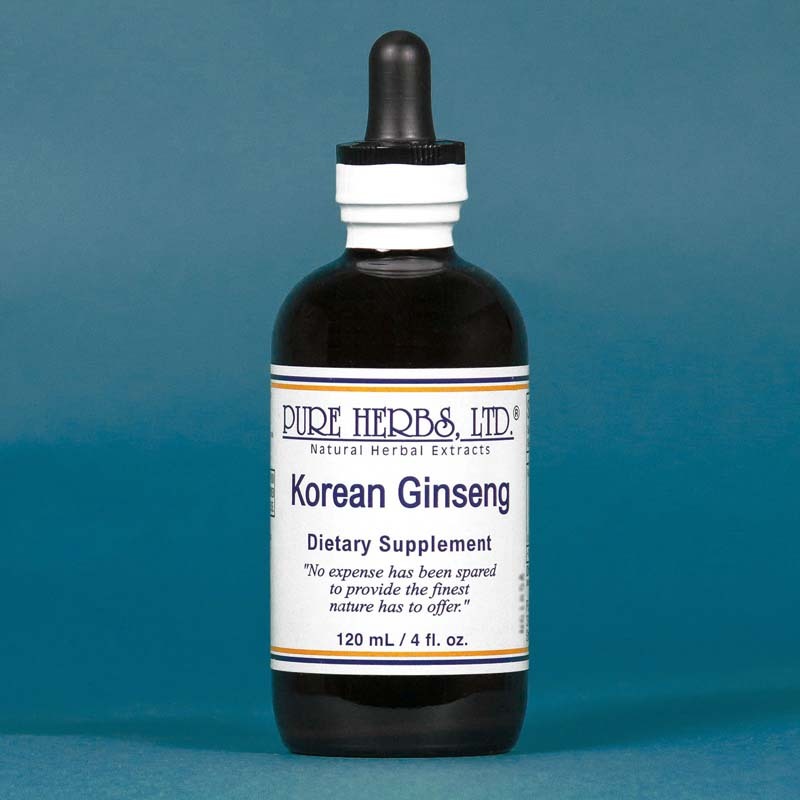 Ginseng contains a reliable source of the rare, and much sought after trace element of Germanium. Germanium acts by attaching itself with the available oxygen in the body to increase and normalize cellular and tissue oxygenation. In this way, "the breath of life" can circulate through out the body, poisons are neutralized, immunity increased and tissues regenerated. Dis-ease conditions are reversed and prevented. Take every day for its accumulating, life-giving benefits and one day others will marvel at your stamina and well being. Obtain Ginseng from a reputable supplier, pay for the best, get it and enjoy it. Ginseng is a proven fact. * DOSE:40 to 80 drops per meal or three times per day.